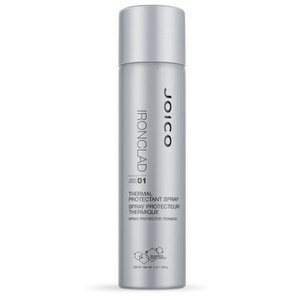 Achieve long-lasting medium hold with Joico K-Pak Protective Hair Spray. This protective spray delivers flexible styling, whilst protecting against thermal damage and taming static and flyaways. Giving you all-day control, it keeps your hair in place from morning until night, and is versatile enough to be used with straighteners, curlers and for up-dos. Spray on dry hair, approximately 30cm from your head.